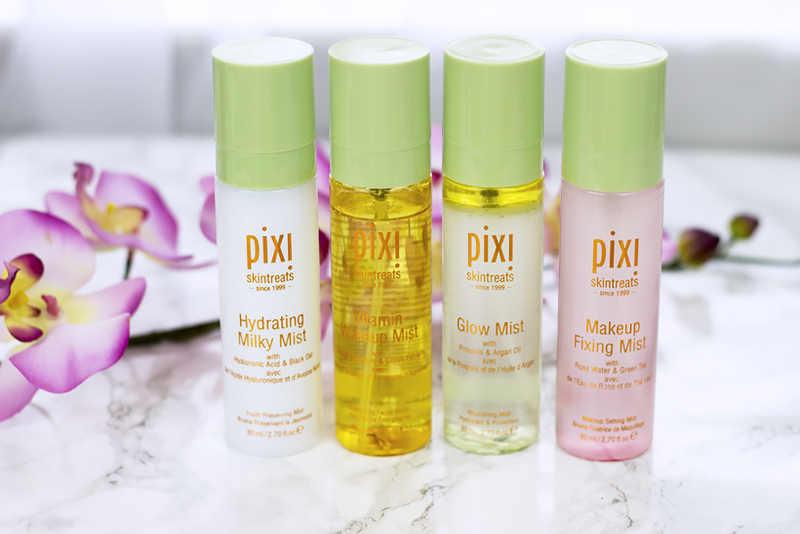 Multi Misting with Pixi Beauty Skintreats Face Mists! Face mists may seem like those kinds of skincare products that are not necessarily that important yet, for me personally, it's the other way around. I am simply addicted to them. I absolutely can't imagine doing my makeup and not setting it with a face mist. 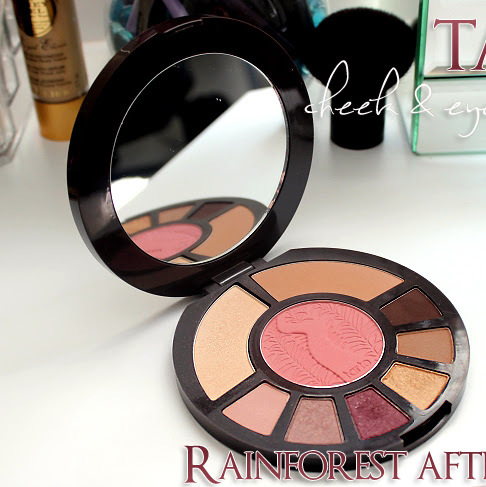 I use them on daily basis and I love how refreshing and rejuvenating they make my skin feel. 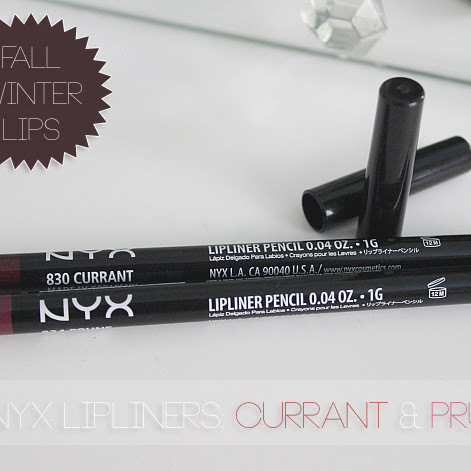 I use them throughout all the seasons to not only make my makeup last longer but also to keep my skin hydrated. Pixi Beauty came out with four different face mists and I would love to share with you my thoughts as well as explain how I use each one of them. 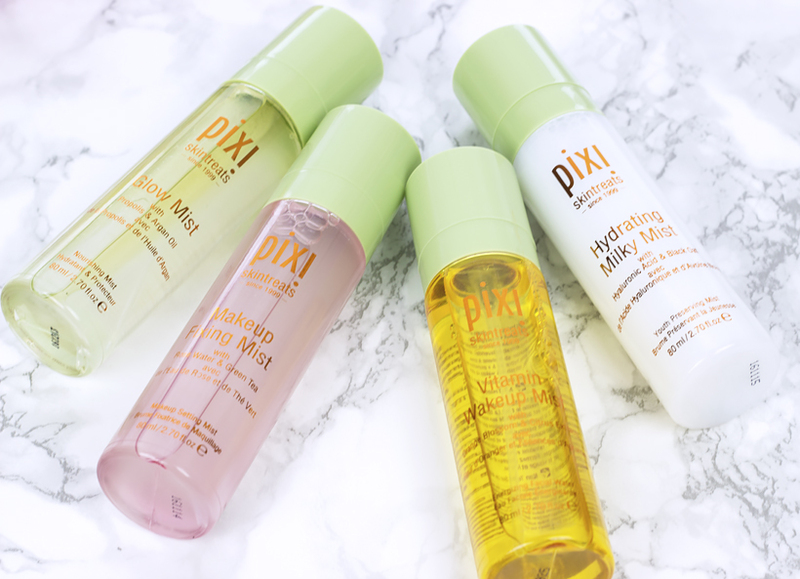 I like to use Pixi Hydrating Milky Mist before I apply my night cream as well as when I feel like my skin looks a bit dull and/or feels dry. It does a great job at hydrating my skin so if yours is on the drier side you will definitely like this one. Pixi Vitamin Wakeup Mist is packed with vitamins and it's supposed to help revitalize skin and I usually use it in the morning before I apply any serums and creams as well as touch up with it throughout the day to refresh my makeup. This Pixi Glow Mist is actually already my second bottle since I've been using it vigorously for the past month or so. I am currently obsessed with a dewy skin and this dual-formula face mist adds a nice subtle luminous finish. 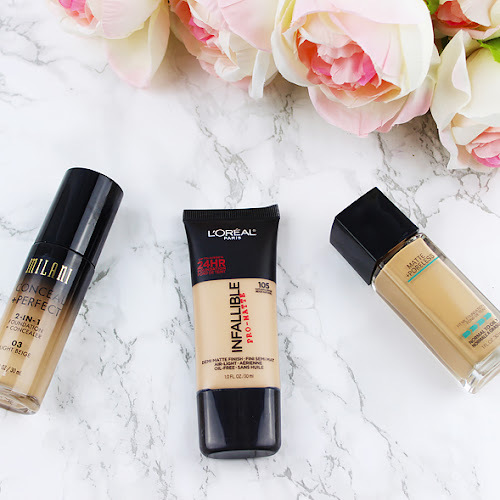 I use it before as well as after I apply my makeup. Pixi Makeup Mist is enriched with rose water which I am a huge fan and it's supposed to prolong makeup wear. 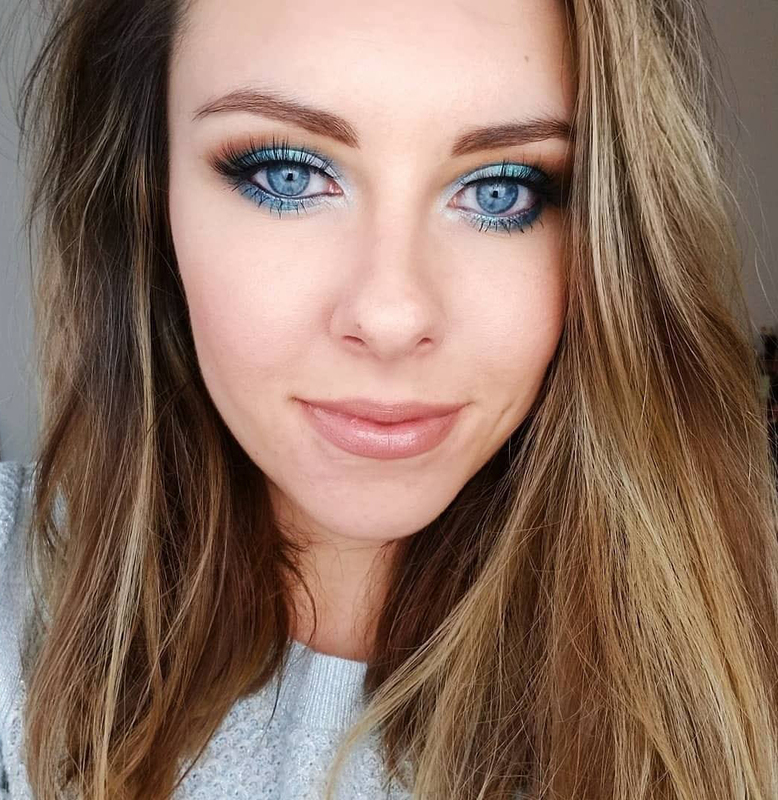 I usually spray it after I am done with my makeup and I enjoy that it feels very refreshing and light on my skin. 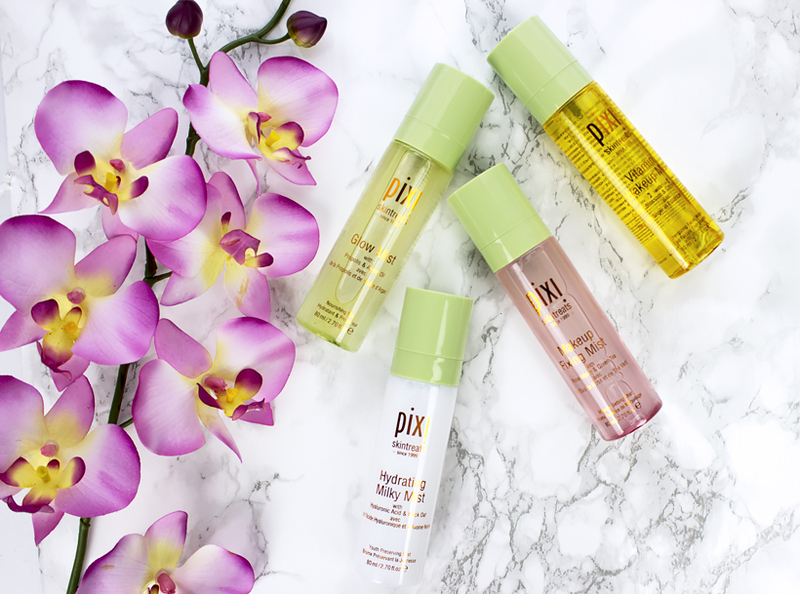 I've been a huge fan of Pixi Beauty skincare and these face mists are absolutely fantastic! 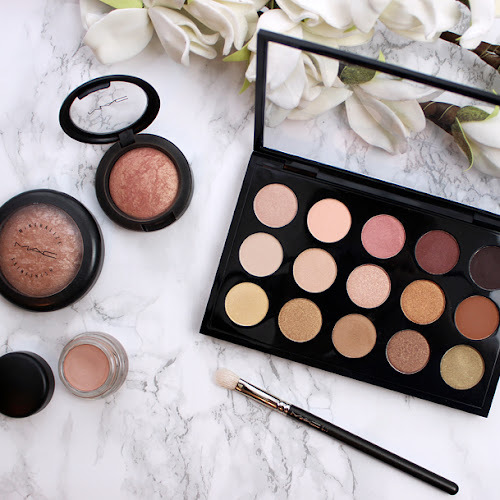 It's hard to pick my favorite but because they are pretty affordable ($15 each) you can try them all and then decide which one you like the most or combine few into your skincare and makeup routine like I am doing.